It's magnificent, isn't it? 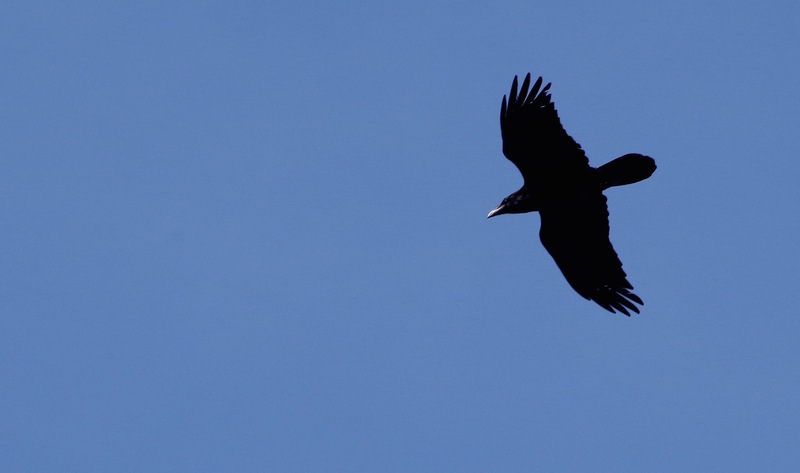 No wonder the raven is so often used as a mythic symbol in literature and religion. Gåsevik, Skaftö, on April 19, 2015. 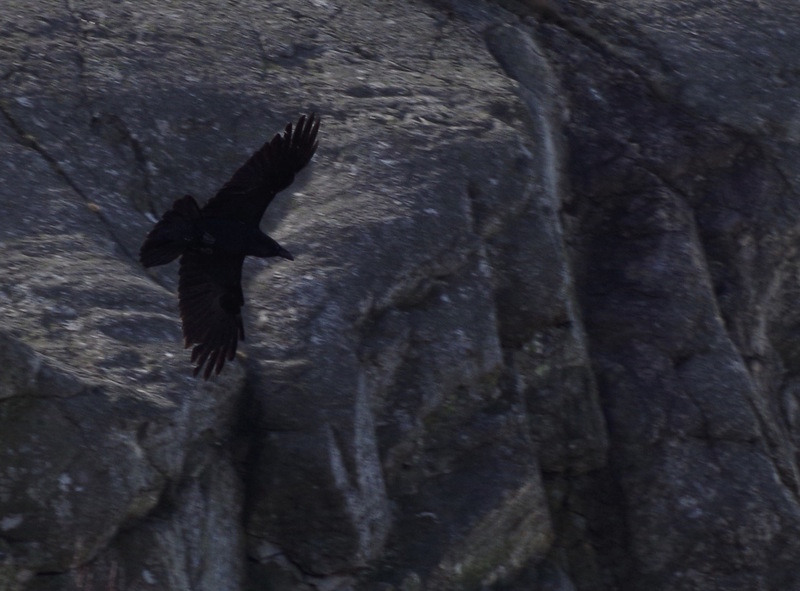 Pentax K-50, ISO 200, 300mm, f/10, 1/320.